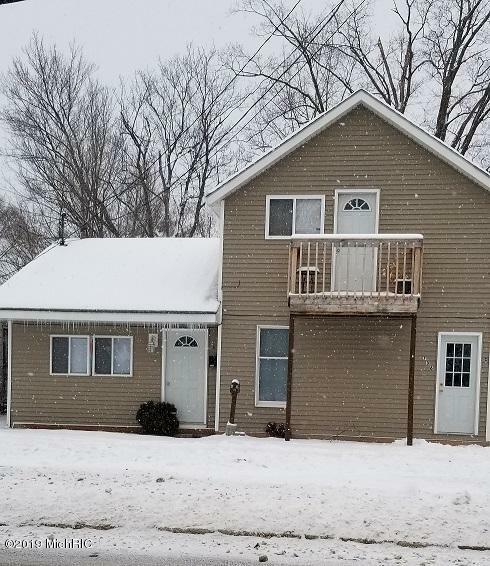 Duplex in Big Rapids with many updates including carpeting, paint, water heater, etc. Rails to Trails adjoins the back side of the property for walking or biking enjoyment. There is a one stall detached garage and a large upper back deck. Duplex is close to factories and within biking distance to FSU.